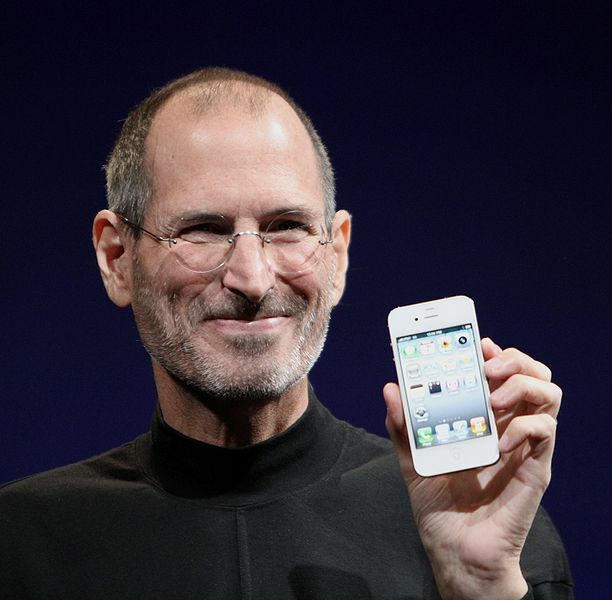 SAN FRANCISCO – Steve Jobs Wednesday resigned as chief executive of Apple Inc. in a surpising move that ended his 14-year tenorn at the technology giant he co-founded in a garage. 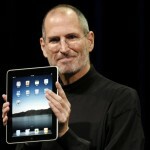 Jobs had been on medical leave since Jan. 17 and will be replaced by COO and longtime heir apparent Tim Cook. 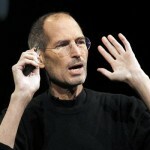 Jobs is a pancreatic cancer survivor and industry icon. 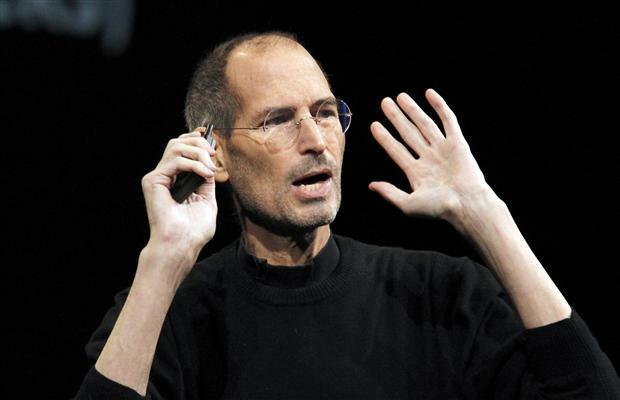 “I have always said if there ever came a day when I could no longer meet my duties and expectations as Apple`s CEO, I would be the first to let you know. Unfortunately, that day has come,” he said in a brief letter announcing his resignation. 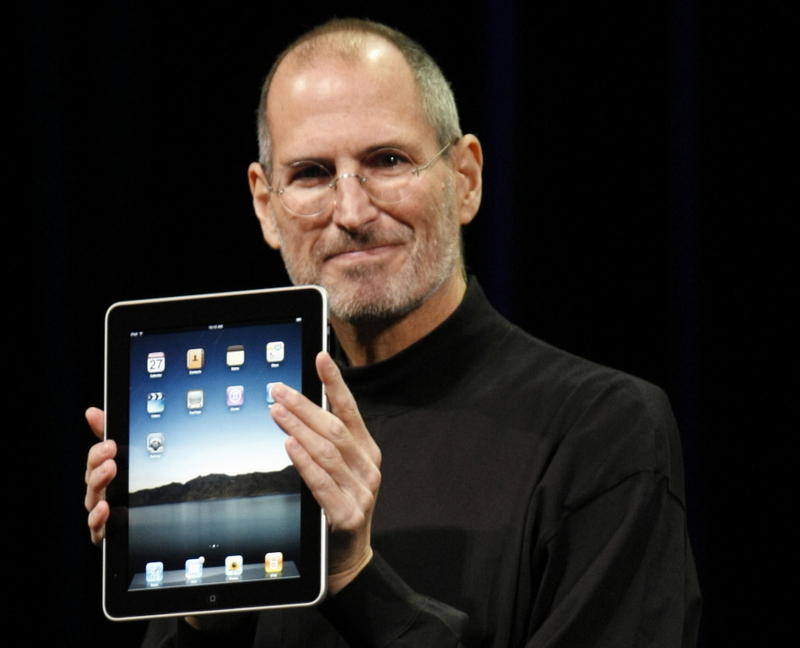 The 55-year-old CEO had briefly emerged from his medical leave in March to unveil the latest version of the iPad and later to attend a dinner hosted by President Barack Obama for technology leaders in Silicon Valley. “I will say to investors: don’t panic and remain calm, it’s the right thing to do. Steve will be chairman and Cook is CEO,” said BGC Financial analyst Colin Gillis. Apple shares were suspended from trading before the announcement. They had gained 0.7 per cent to close at $376.18. We lost a “good” businessman today, but I’ll look at it as not much of a lost in the human decency department. I wonder how his grammer was or perhaps this will be lost on you.